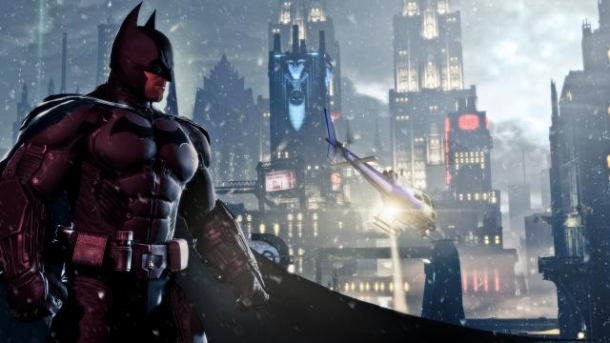 Batman: Arkham Origins adopts the gameplay style of the previous entries in the series and will have an open world similar to Batman: Arkham City, with a large number of features taken from it. In addition to the main missions, Batman will be able to perform side missions that range from tracking down the lesser villains, to Case Files, which will require Batman to use all of detective skills to solve crimes. A new feature is the ability to fast travel using the Batwing, although the player can't directly control it. This allows Batman to quickly travel around the city, instead of having to grapple and glide all around. However, there will be towers in place that will prohibit the use of fast traveling. Batman will need to disable these towers first in those areas before he will be able to use the Batwing. Batman is famous for using a variety of gadgets for anything from moving around Gotham City to using them in fights against bad guys. This is true in Arkham Origins as well, as Batman can use his gadgets for both purposes already mentioned. 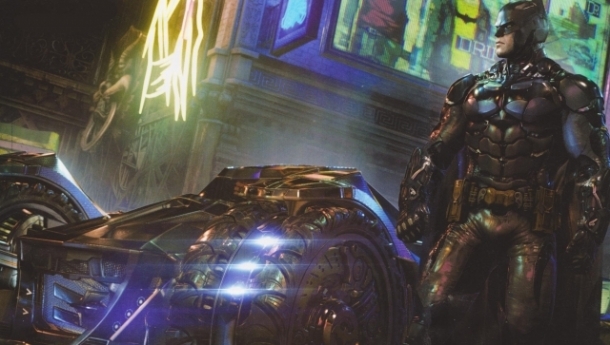 In addition to gadgets from previous games, such as the Batarang and Cryptographic Sequencer, he will have access to new gadgets, like the Remote Claw. 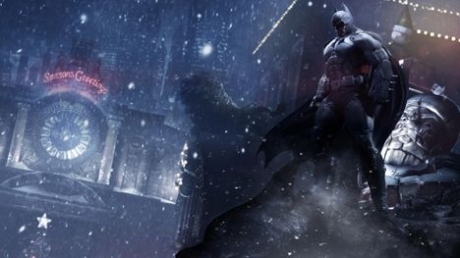 Arkham Origins will continue to use the freeflow combat system present in the previous two games. 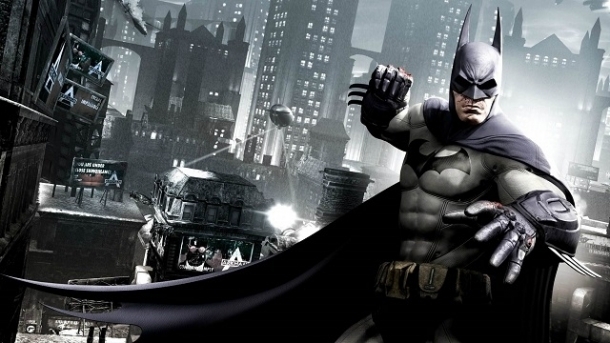 There are three main actions that Batman can use: attack, stun and counter. Batman will be able to move between enemies easily while attacking, although enemies will attempt to attack Batman while he is doing so. Enemies who are attacking will have an icon appear above their heads, indicating that they can be countered. 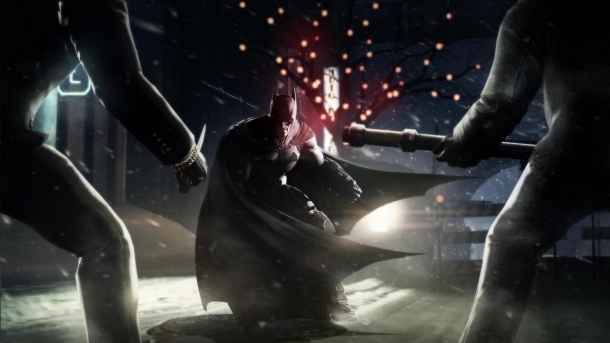 Note that some enemies will not be able to be countered, such as the newly integrated Martial Artists (they counter Batman, but he can counter the counter) and knife-wielding enemies. As you keep attacking, you may notice a multiplier, which is your combo counter. The higher it goes, the more experience Batman will earn, making it easier to learn new moves and gadgets. The player can use stealth instead of getting into open combat with enemies and allowing them to clear a room of enemies without alerting others. Through stealth, the player can perform takedowns from behind and go unnoticed, although doing these in proximity of other enemies may alert them of your presence. As you take down more enemies, the remaining ones will start to get nervous, making it either easier or more difficult to stealthily take them down. As Batman performs various objectives in the game, such as finding a collectible or finishing a fight with thugs, he will gain experience. When enough experience is gained, Batman will level up and earn a "skill point" that he can use to purchase a new skill or an upgrade to a gadget in the game. There will be a plethora of side missions for Batman to do in the game. Some of these include crimes that are in progress, which the player can thwart to help his reputation with the police, while Most Wanted missions let the player take out some of the minor villains, such as Anarky. In addition to the above, other side mission involve solving a crime that has already happened, tracking down clues around the area. For example, while moving around the city, a helicopter ends up crashing. As Batman pieces together the clues that he finds, he recreates the scene and ends up finding out that the helicopter was shot down by Deadshot. 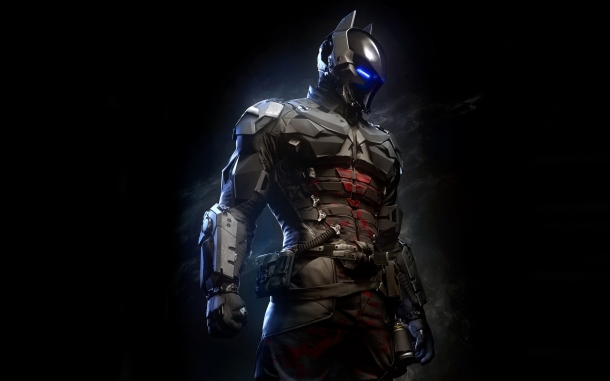 The Dark Knight System is a series of in-game challenges that is split into four categories. Each category has 15 different ranks that must be completed in order by performing a specific action during the game. As you complete them, you will get XP as a reward, as well as an upgrade to one of Batman's gadgets.